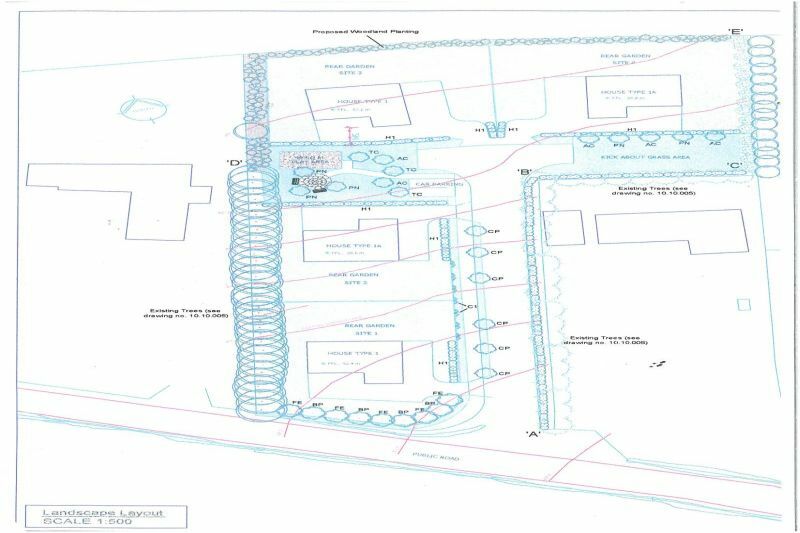 4 excellent sites, offered for sale as 1 lot, in this peaceful and highly regarded residential location about 1 mile from New Ross Town Centre. Mature and private, slightly elevated site with direct frontage to and access from the main road that leads from New Ross to New Ross Golf Club, Mullinavat etc. just off the Main New Ross/Waterford Road. 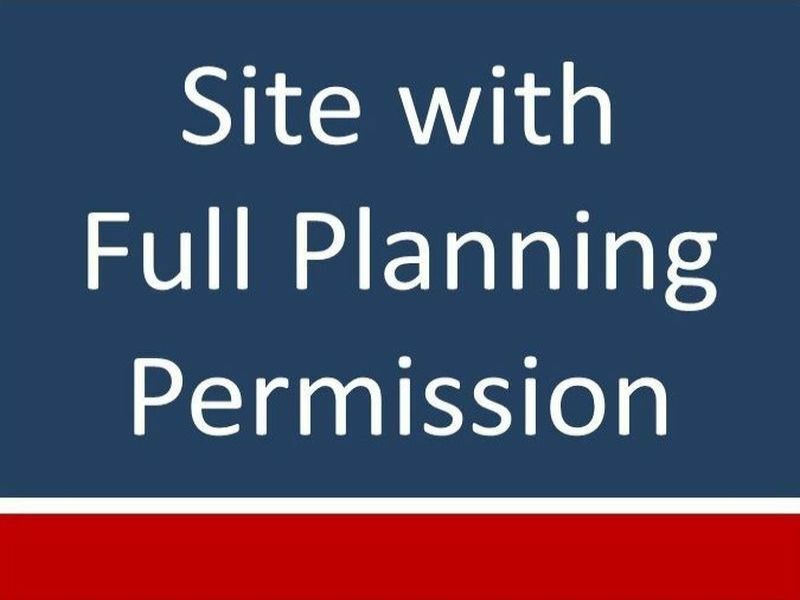 Full planning permission granted (Ref: 10/179) by Kilkenny County Council for 4 no. fully serviced dwelling houses and all associated site works, P.P. issued on 20th January 2011. There are 24 no. conditions in the planning permission and total financial contributions amounting to €51,740 plus the security bond. Efficient layout on this slightly L-shaped site with the service road part installed and mains water/mains sewerage very close by. Contemporary house type design, each with 4 bedrooms and 2 ensuites, approx. 2,300 sq.ft. each, all dormer style. From New Ross proceed over the bridge and out the Waterford Road turning right after 500 metres from the bridge signposted New Ross Golf Club and Mullinavat. Proceed up this hill through the first crossroads and the site is 300 metres after the crossroads on the right hand side immediately after a house called 'The Arches' with trees on the road frontage and part of the roadway laid.